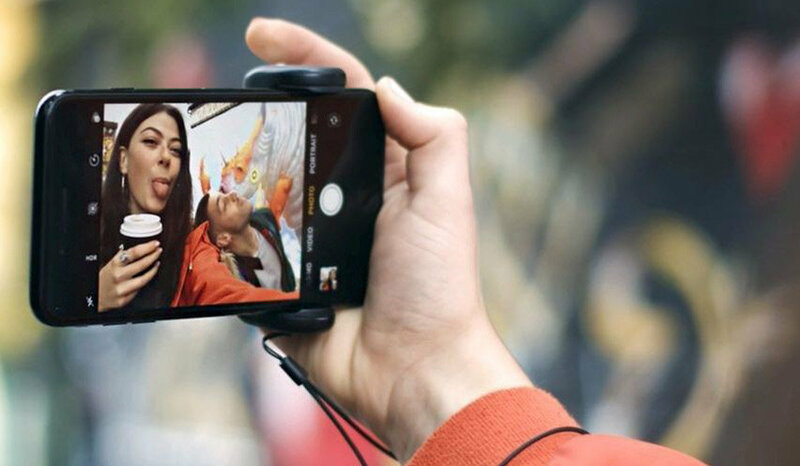 Turn your smartphone into a serious camera! 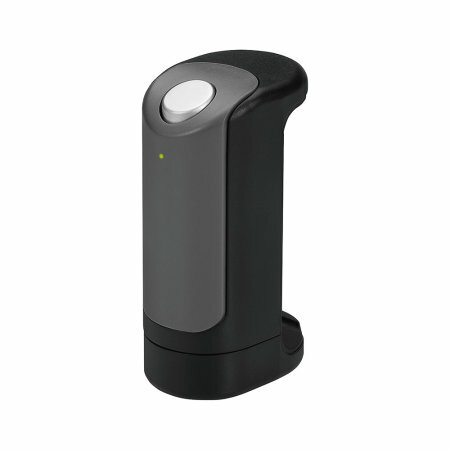 Just Mobile ShutterGrip is a camera remote control for smartphone devices which operates via Bluetooth or volume keys as shutter release key. Also includes a wrist strap which provides added security. You get what you see. Its easy to use, just snap on your phone and for people with large hands as my 6'6" husband, it adds an easy grip to his cell phone and easier access for him to take a picture. 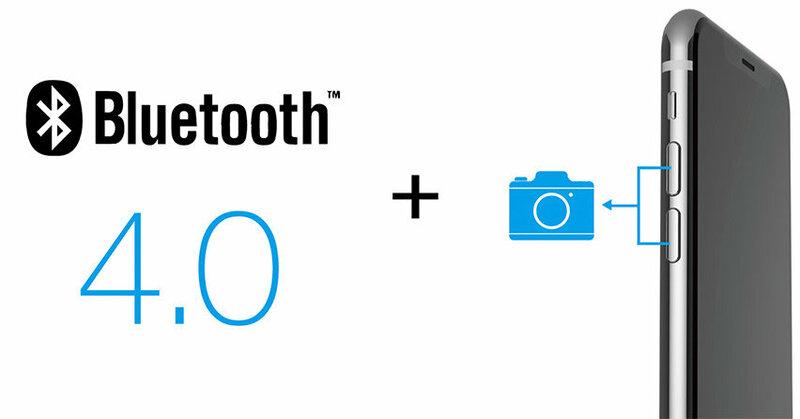 You never need to take shaky, out of focus or out of frame images again. 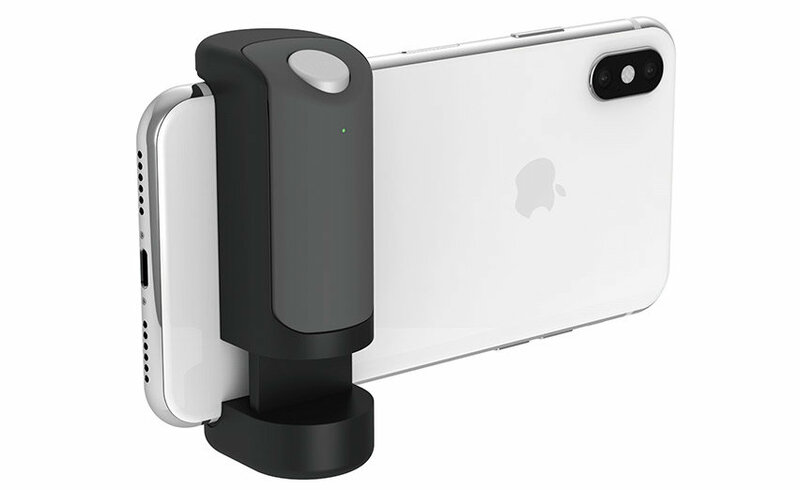 The Just Mobile ShutterGrip is designed to make it easier to take selfies, videos and time lapses on your smartphone. How does it do this? 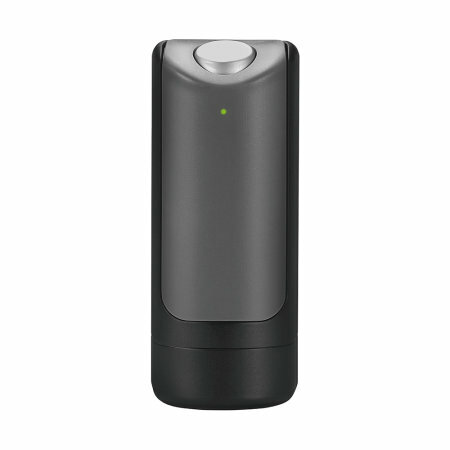 It's a remote shutter which operates via Bluetooth 4.0 (or later) and has volume keys as shutter release key. 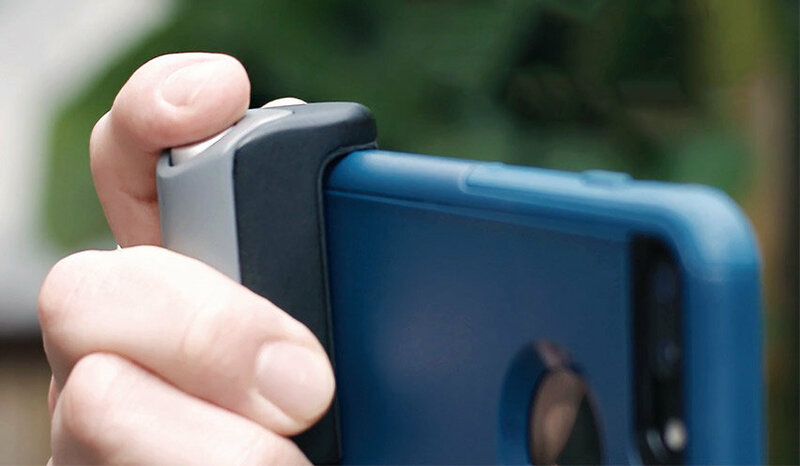 Suitable for phones with or without a case on, as the ShutterGrip expands up to 85mm and withstands 10kg. 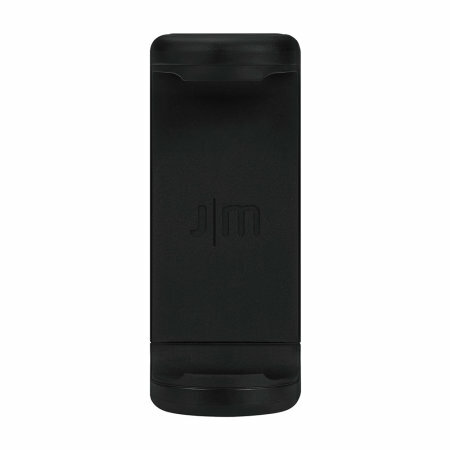 This allows it to secure the vast majority of phones. 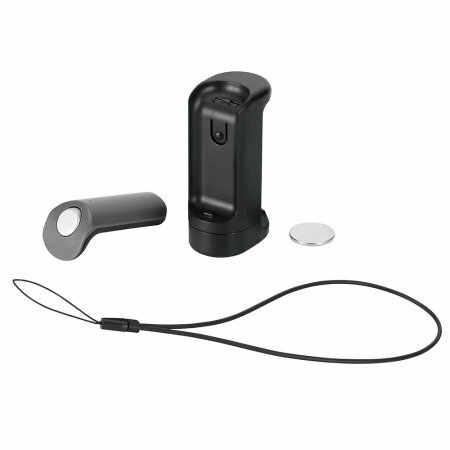 With a convenient wrist strap you can avoid accidental drops while you capture your moments. The ShutterGrip is so easy to carry and you'll never miss that perfect shot again, especially since the battery last up to 180 days, based on 500-presses per day. What's more, now you can take your shots with the press of a fingertip - making it extremely easy to use. The ShutterGrip has a standard tripod hole to mount your phone on during photo shoots. It works with any standard tripod with a ¼ screw hole. 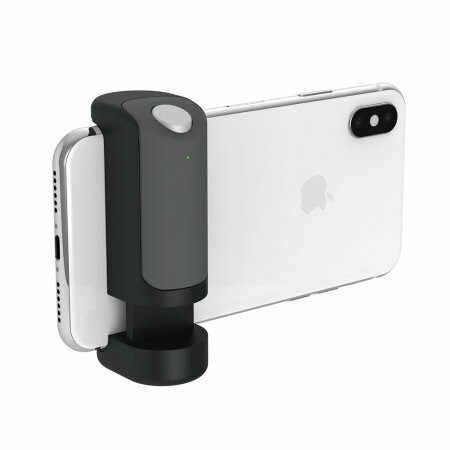 The Just Mobile ShutterGrip is compatible with Apple devices running iOS 9 or later and Android devices running 5.0 or later - that are compatible with Bluetooth v4.0. 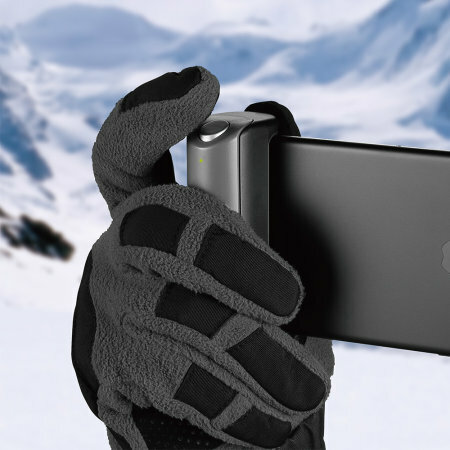 Pair with multiple smartphones and take shots remotely with the ShutterGrip. 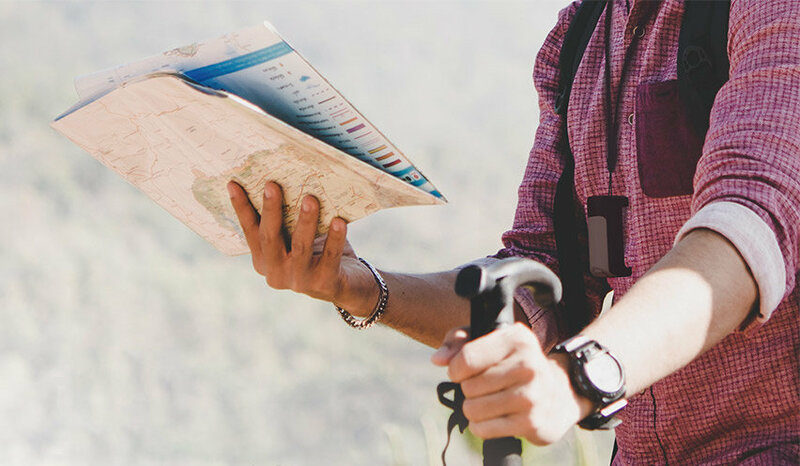 This allows you to use a selection of your friend's phones to capture incredible images. Please note that only one ShutterGrip can be connected to the phone at one time.